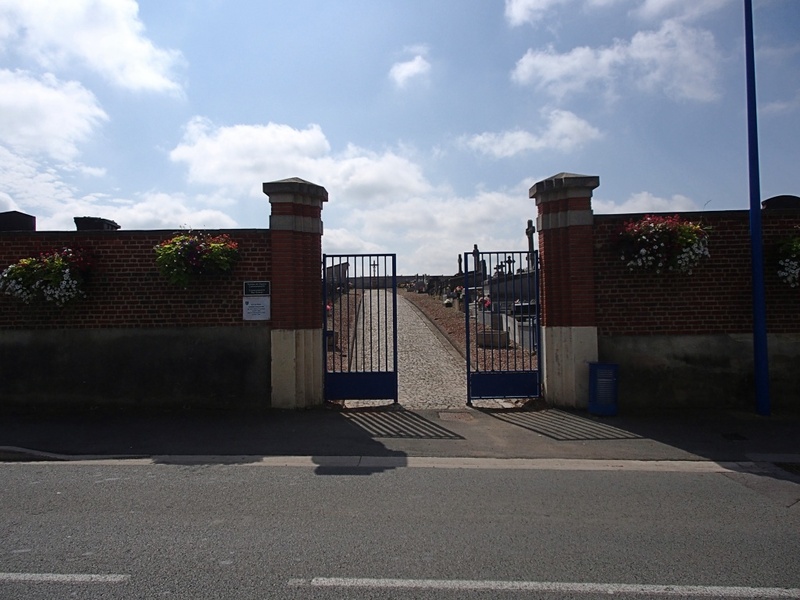 Thiant is a village in the Department of the Nord, 8 kilometres south-west of Valenciennes, near the junction of the Ecaillon and the Escaut. 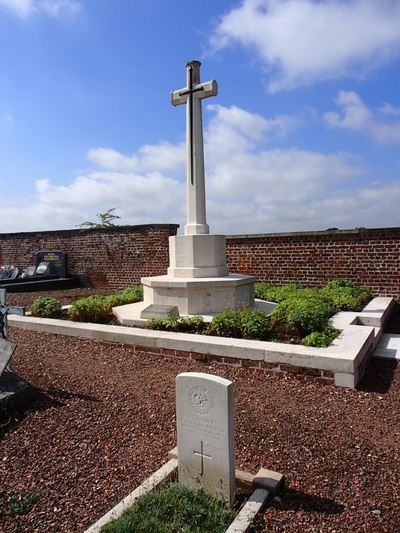 The commonwealth war graves can be found in a plot at the West end of the Communal Cemetery. 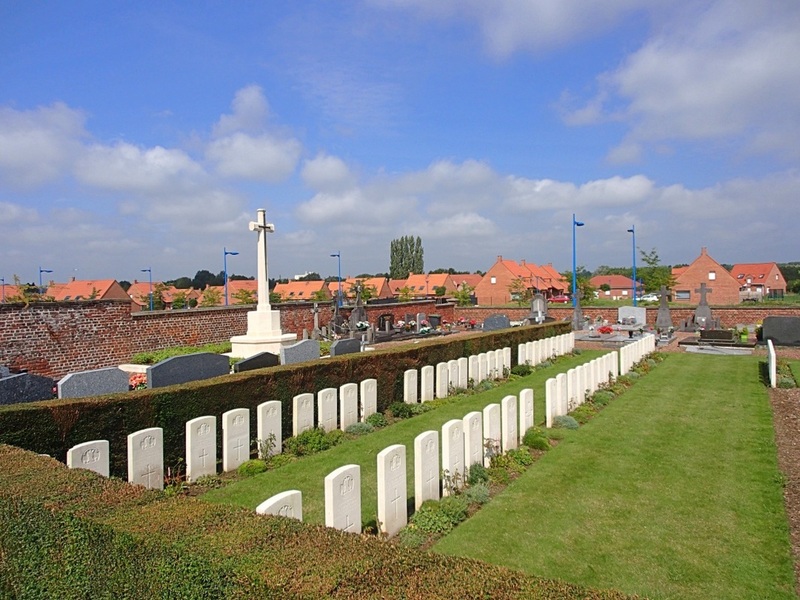 There are now 72 Commonwealth burials of the 1914-18 war commemorated in this site (mostly men of the 51st (Highland) Division from October-November 1918). Of these, 3 are unidentified. There are 6 German burials of the 1914-1918 war here, 5 are unidentified. 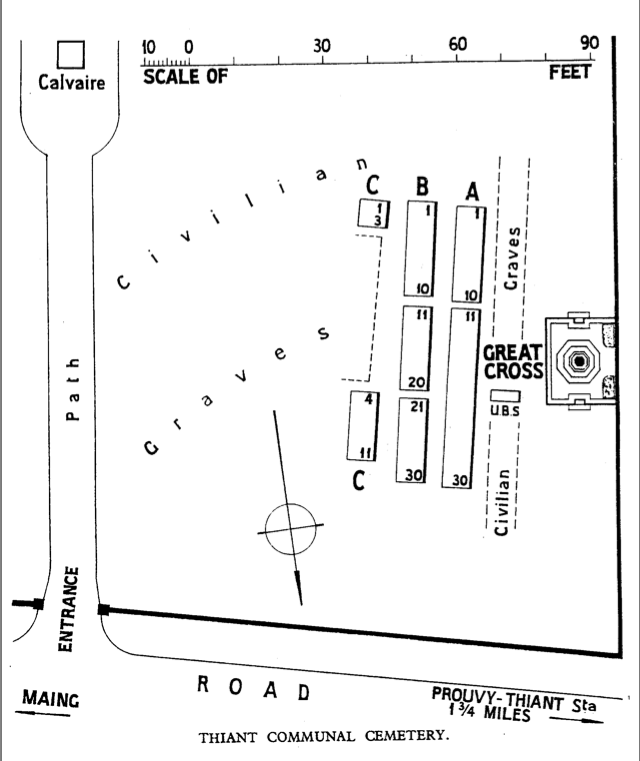 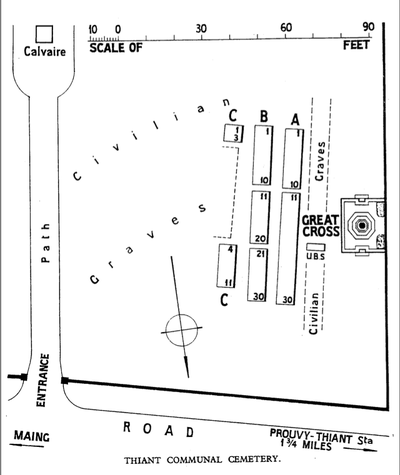 The Commonwealth plot covers an area of 298 square metres.